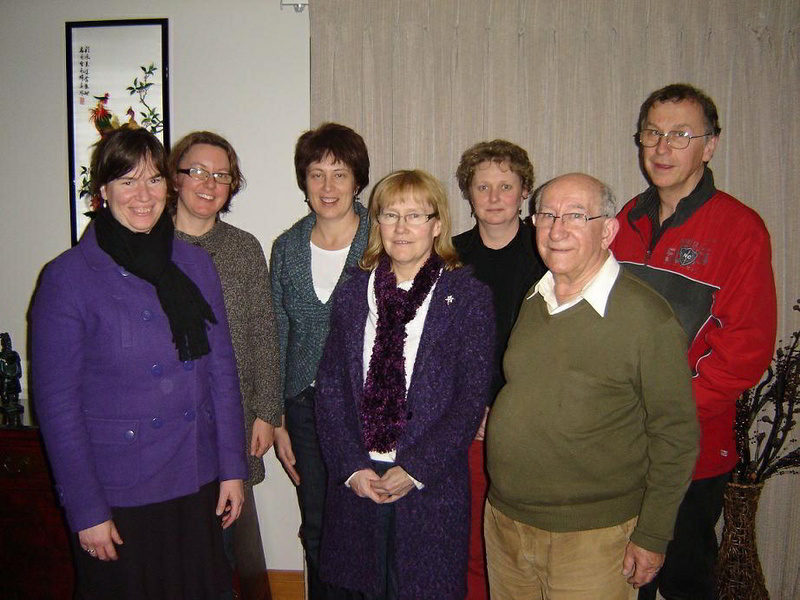 Mission in the Uniting Church is conducted by working with our many partner churches around the world.We will take part in that work, focusing on partner churches in our region. We will continue in support of the Evangelical Christian Church (GKI) in West Papua. We will also foster interest in other partner churches in our region, including the United Church in Papua New Guinea and the Methodist Church in Fiji and Rotuma. to inform the BUC from the experience of the participants. Be sure to read the article in the Roundabout, Jalan to Papua and Leanne’s Papuan Journal (see link below). 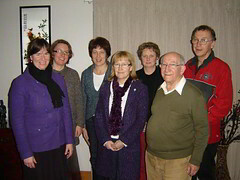 Our group went in early February 2010 to coincide with the Celebration of the Coming of the Gospel to Papua on 5th February. This was at the invitation of the Protestant Evangelical Church in Papua (GKI) and we sought to make minimal demands on their hospitality. Each of the travelle rs (photo at right) received personal letters of invitation from the Papuan Church which not only made us feel welcomed but assisted in getting our Socio-Cultural Visas from the Indonesian Embassy. Click HERE to read A Journal of Our Papuan Journey by Rev Leanne. An exciting development has been the extended visit of two English language students, Elsa and Elisha, who spent three months in Adelaide in 2011 to develop their oral English language skills and broaden their understanding of the world. They were hosted by a couple church families who helped teach them English. They in turn have helped us understand about life and the church in Papua.